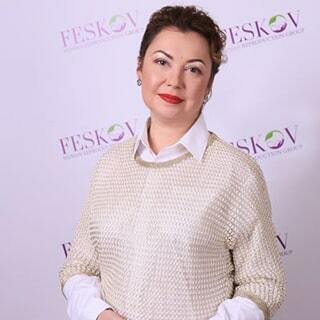 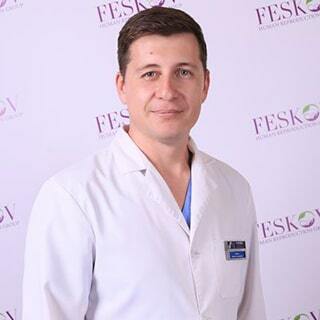 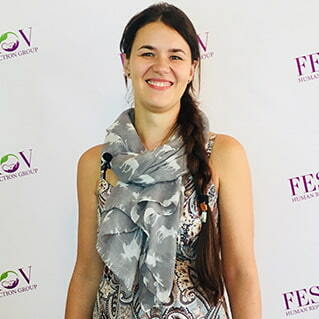 Chief of the Surrogate motherhood Center of professor Feskov, obstetrician-gynecologist, reproductive endocrinologist, genetic counsellor, a specialist in minimally invasive gynecological surgery, member of ASRM, ESHRE, UARM. 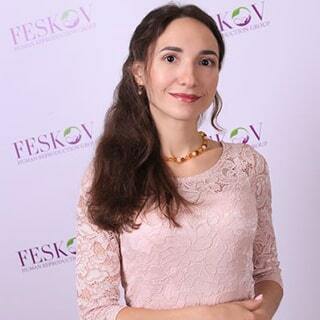 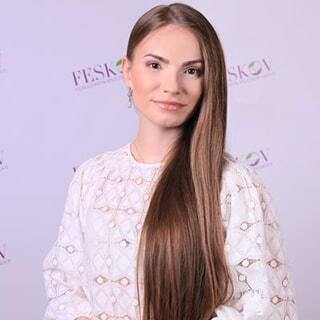 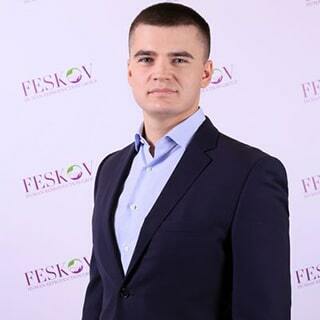 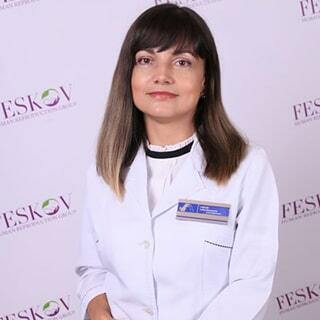 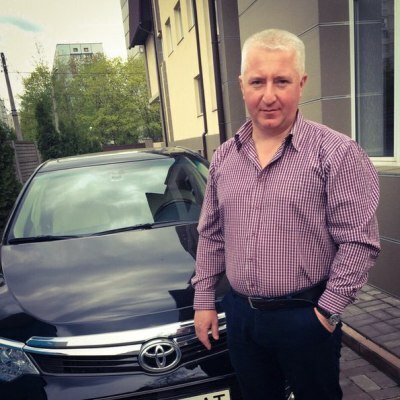 Assistant of Head of International Relations of Center of donation and surrogate motherhood of Clinic of professor A. Feskov"
Head Hospital, MD, obstetrician-gynecologist of the first category, a reproductive doctor SPL. 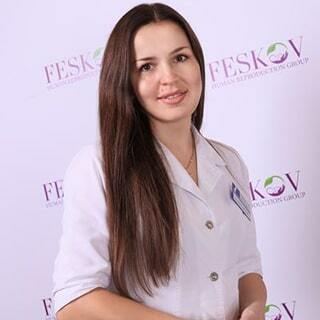 Member huarmey province, ASRM, ESHRE, specialist minimally invasive surgery in gynecology.